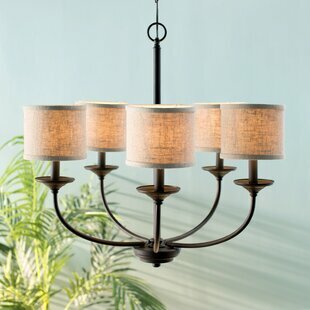 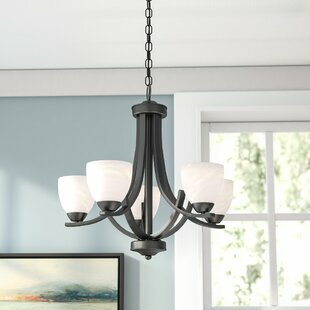 This light offers a soft simplicity that crosses style boundaries. 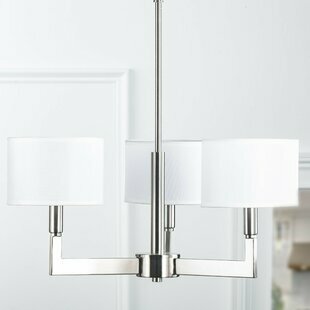 The delicately curved arms exude traditional sophistication, while the etched glass shades and brushed nickel finish convey versatility. 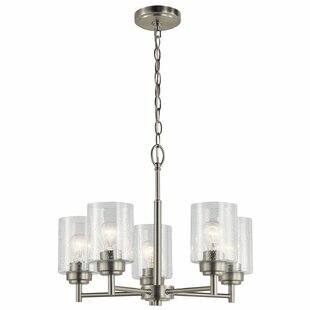 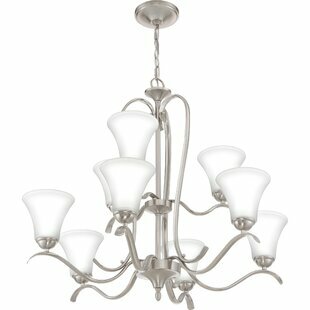 It will beautifully complement classic and transitional spaces alike. 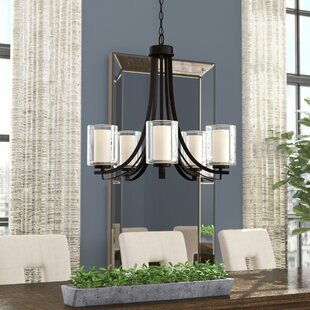 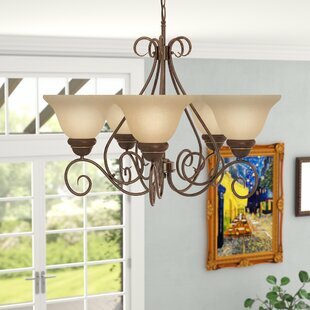 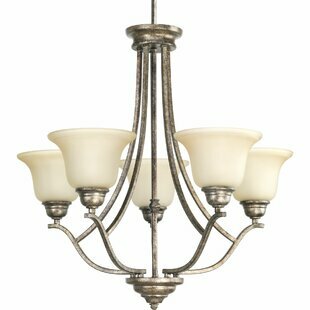 Number of Lights: 9 Fixture Design: Shaded Chandelier Adjustable Hanging Length: Yes Fixture: 28.5 H x 31.75 W x 31.75 D Overall Weight: 21.2lb.